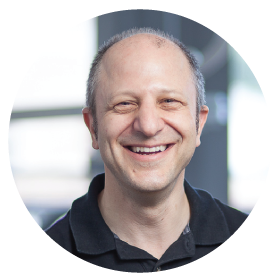 Implant restoration solution by Dr. Mark Taylor: two single implant retained crowns. Mr W.H now smiles happily and widely. 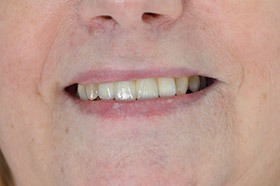 Mr S.W (Age 50’s) was missing Two Front teeth: Central incisors. Mr S.W was conscious of the gap undermining his confidence to smile, especially when in public. 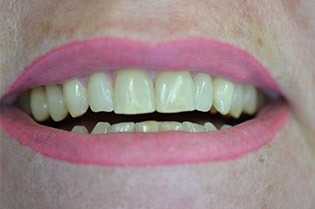 Note: Mr S.W requested to keep his teeth their natural colour and did not want to whiten them. So, Dr. Mark Taylor colour matched the implants to blend them in with the rest of Mr S.W’s teeth. 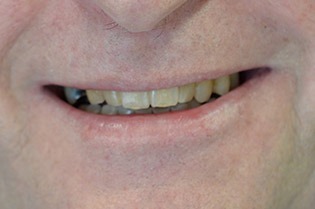 Implant restoration solution by Dr. Mark Taylor: two implants & a four tooth all ceramic fixed bridge. 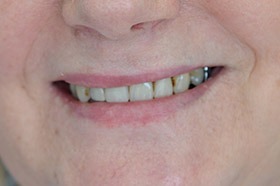 Ms M.C now smiles with pride revealing her aesthetic ceramic implant retained bridge with 4 teeth. 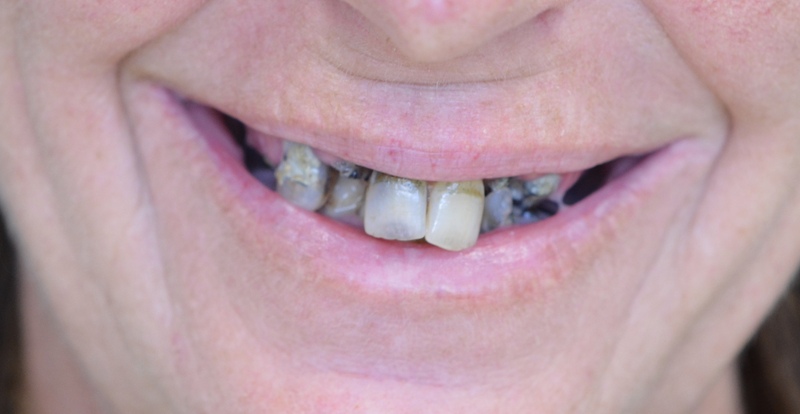 Ms H.C (Age 50’s) had yellowish, dark, irregular front teeth. 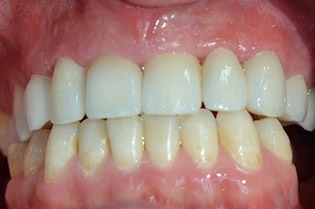 She wanted whiter, straighter teeth. Ms H.C had yellow, dark front teeth that were not straight. 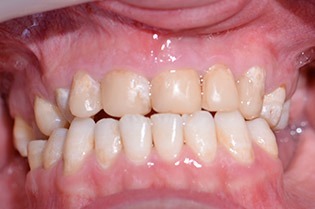 Restoration solution by Dr Taylor: aesthetic porcelain veneers for her front 8 teeth. 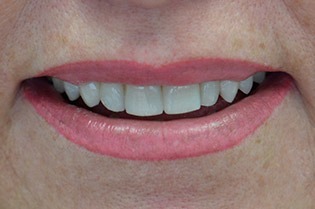 Ms H.C now has an attractive, aesthetic smile revealing straight white teeth. 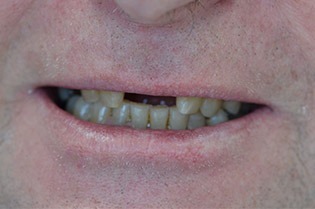 Mr B.M (Age Late 30’s) had severely worn, heavily restored upper teeth with a dysfunctional bite. Mr B.M had yellow, unsightly, heavily restored and worn front teeth. 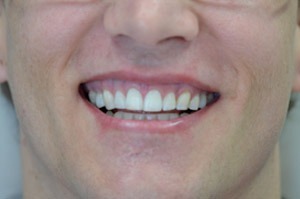 Restoration solution by Dr Taylor: restored all 8 front teeth with ceramic crowns. 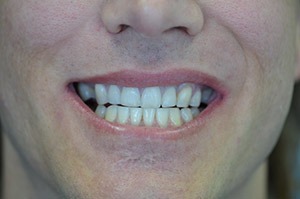 Mr B.M now has attractive and aesthetically appealing ceramic crowns on all of his 8 front teeth.